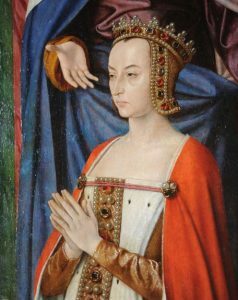 Some of the most fascinating stories in history are those of the women. Some of the women ruled behind their men while others served their Ladies. 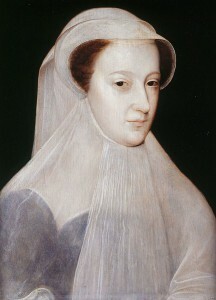 Some were even ladies who later became Queen. 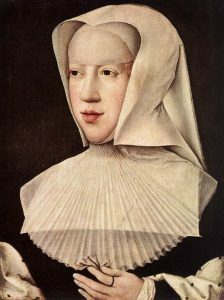 This story is based on history and tells us the story of many women, from Isabella I of Castille to Mary, Queen of Scots. 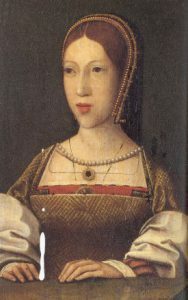 The women who made the sixteenth century. As a woman, I respect what these female pioneers went through. 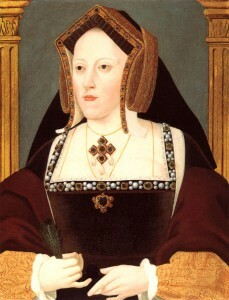 In the sixteenth century a woman was generally a chess piece, not a master at the game. When times got tough it was those very women who were able to calm the waters and bring countries together. I’d like to believe that that is our part in this world – the peacekeepers. 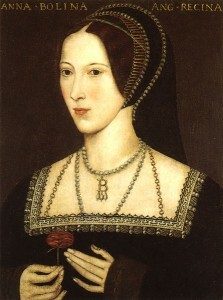 As someone who primarily researches Tudor history I had a hard time getting into the stories outside of England and Scotland, however it was intriguing to learn more about Anne Boleyn. As a child Anne served Margaret of Austria and was educated at her court – an honor indeed. Through the story telling we see all the women’s live intertwine, which at points can be confusing if you’re not all that familiar. 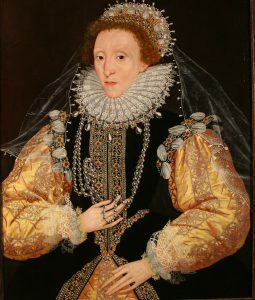 Take your time and stop and do more research if you need to because this book is a cornucopia of the who’s who of women in Europe in the sixteenth century. 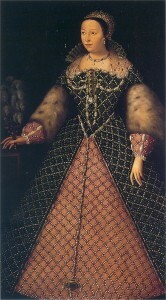 I love how we learn more about one of my favorite female “villains”, Catherine de Medici. In my opinion she was one of the most powerful and brilliant women in all of Europe – she knew how to get what she wanted and would do whatever it took to get there…even being accused of poisoning the gloves of Jeanne d’Albret. 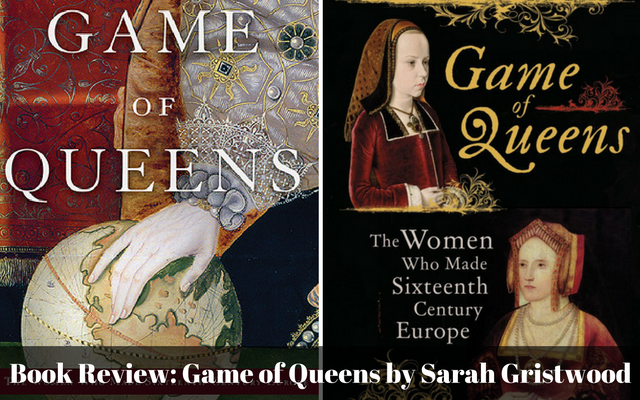 This book, for me, opened my eyes even more to the power of women in the sixteenth century. Gristwood did an amazing job researching each person and telling their story in a brilliant way. This is not historical fiction, it is clearly non-fiction and at points may be hard to read – I highly suggest powering through any sections that are of less interest to you because in the end the story is an amazing one. I would rate this book 4.5 out of 5 stars. Please see my facebook page: D. Charles Rice . What’s with the rude comment. I thought Dale Rice’s family history to be very interesting. Another post has some comments about genealogy that some did not appreciate. I will never discourage conversation about genealogy since that is another passion of mine.